Toy maker Mattel has shown off a new kind of digital assistant at CES, one that’s half Amazon Echo and half virtual nanny. The voice-enabled Aristotle packs some pretty impressive tech and could be one of the best gadgets aimed at kids to come from this year’s show. Aristotle can perform different tasks depending on a child’s age. For the very young, it can read bedtime stories and work as an educational tool via simple games. It can also recognize when a baby wakes up and play a lullaby or turn on a night-light, which is also used in some of the games. Parents will likely appreciate the way it can log wet diapers and feedings via voice commands, and automatically orders more diapers or formula from participating retailers. It even searches out deals and coupons for baby supplies. Older kids can get help with homework and listen to Aristotle reading aloud from dozens of children’s book while the speaker provides added sound and light effects. Tweens, meanwhile, can make use of Aristotle’s foreign-language lessons. Mattel’s device also doubles as a baby monitor. 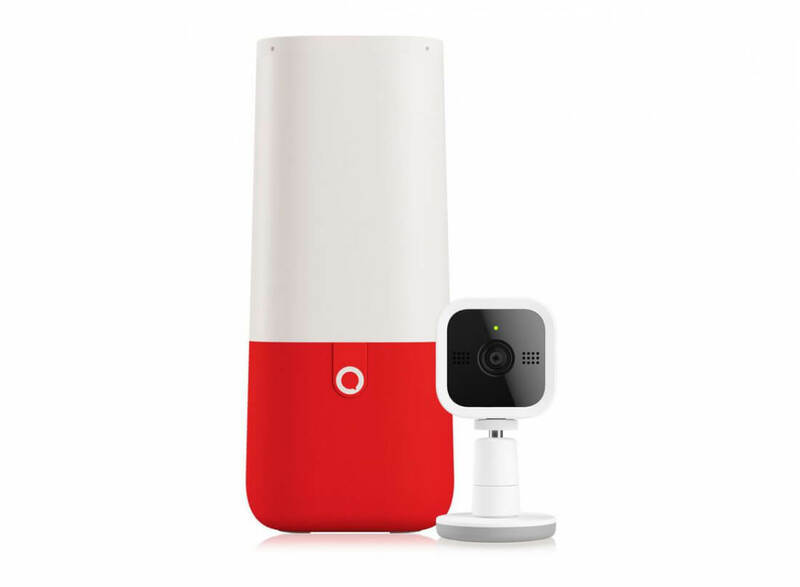 The wireless webcam that comes with the smart speaker lets you keep an eye on your offspring through a 256-bit encrypted video stream, and the main unit can notify parents if it hears crying. Mattel says Aristotle is compatible with Wink, Wemo, Smart Things, Philips Hue, ZigBee and IFTTT, among others. It goes on sale this June for $300.